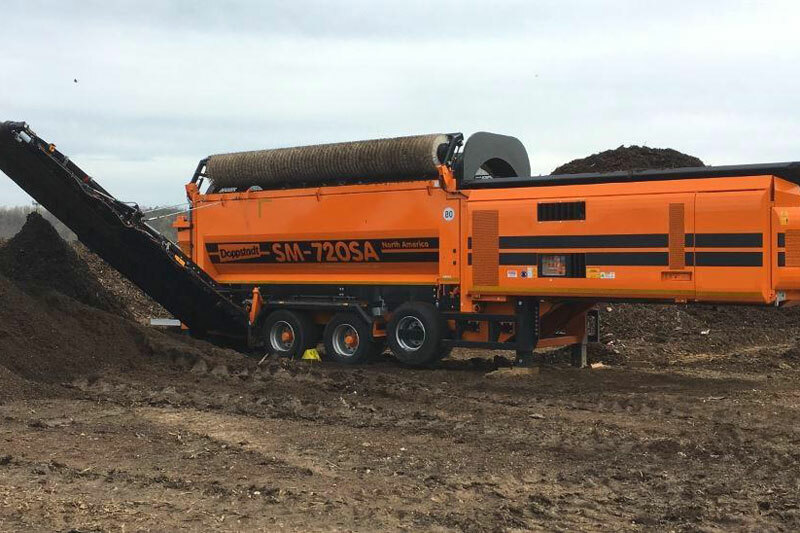 The workhorse of the SM series trommels, the SM 720 provides the perfect balance of power and performance across a broad array of material applications. 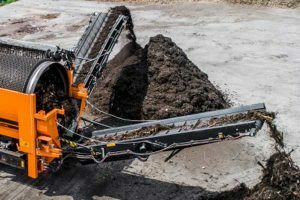 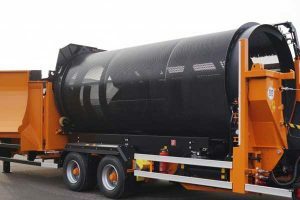 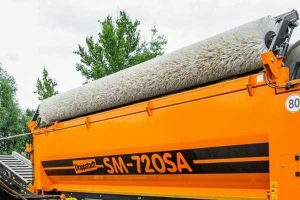 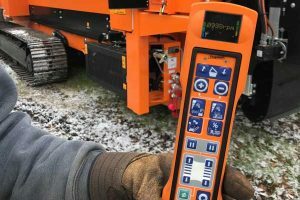 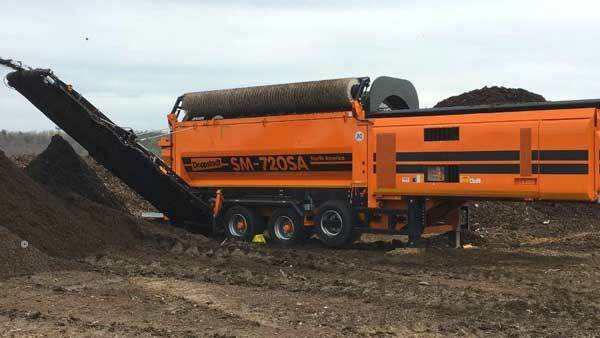 For operations that require high-volume screening, the SM 720 is designed to meet those peaks in demand without the need for a larger trommel. 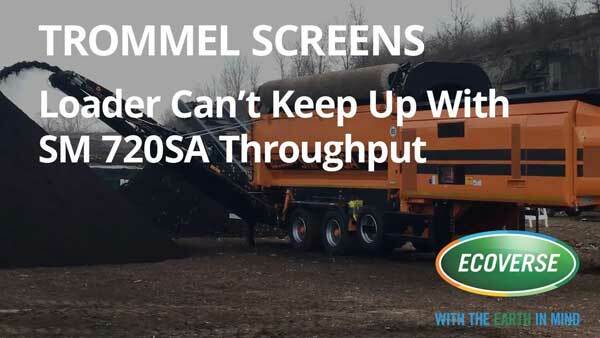 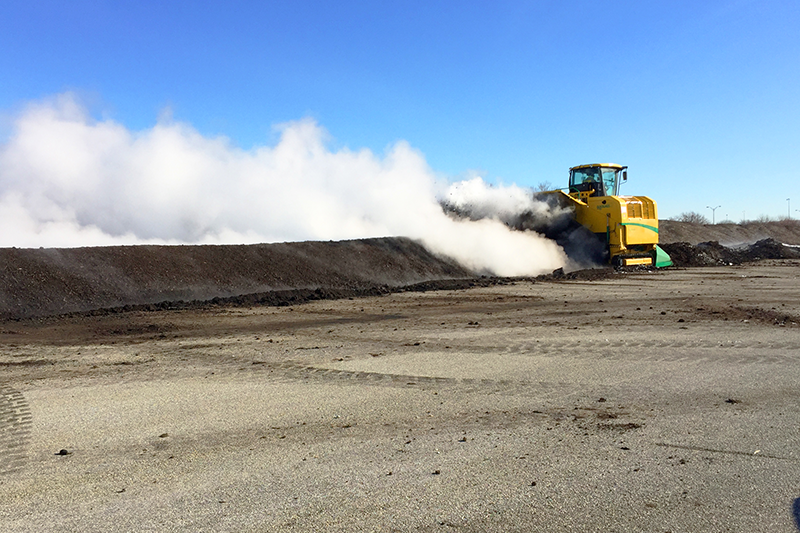 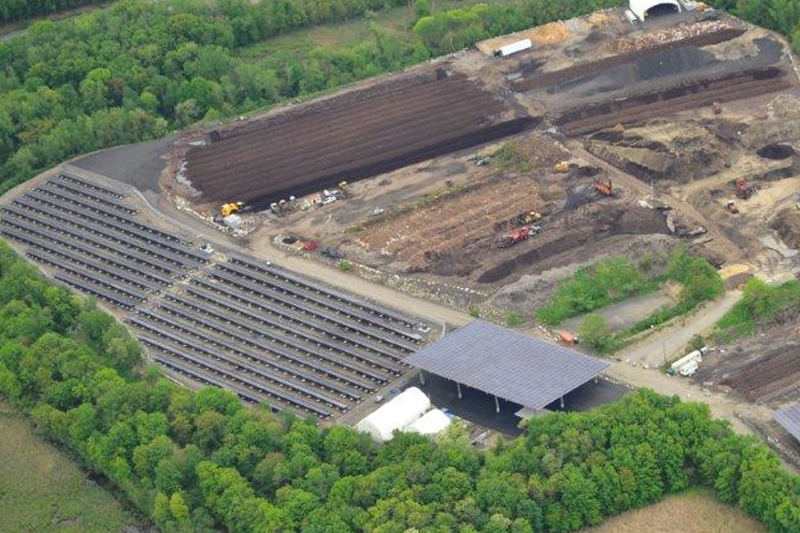 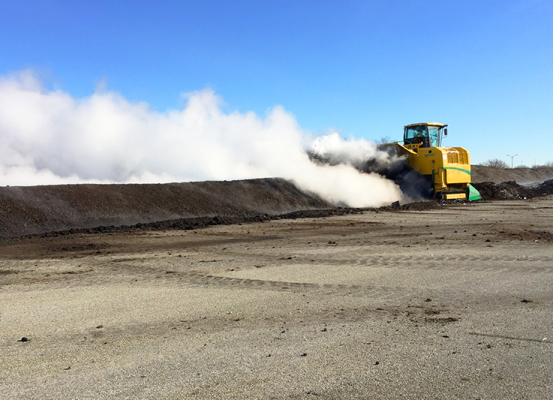 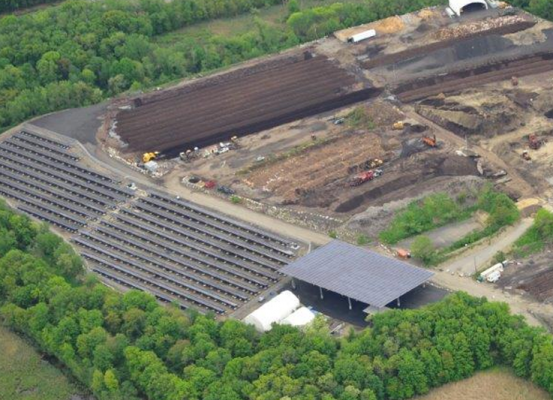 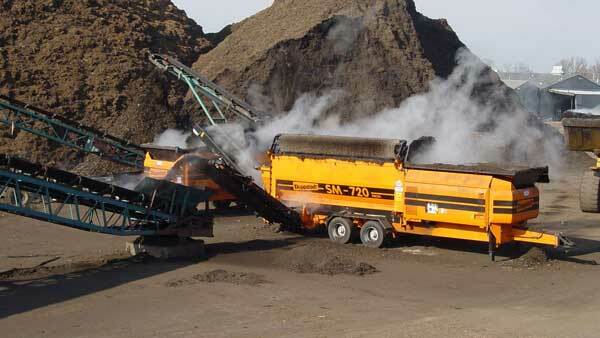 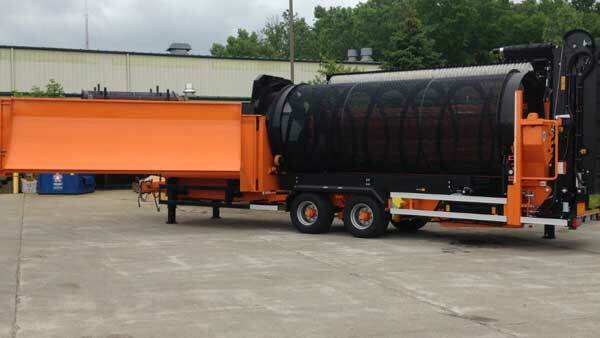 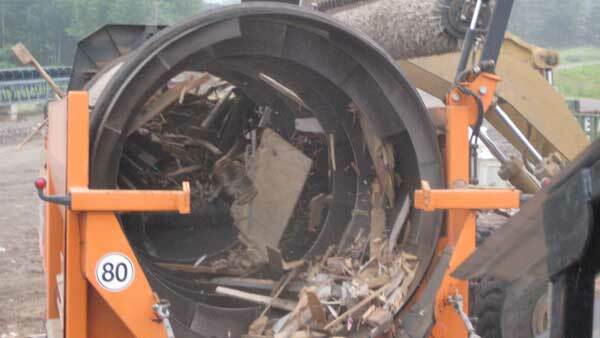 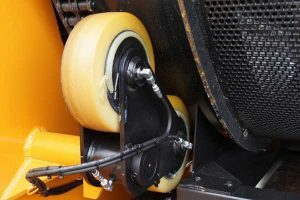 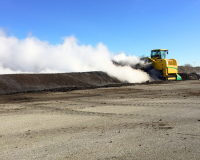 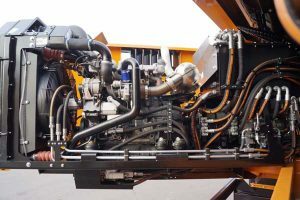 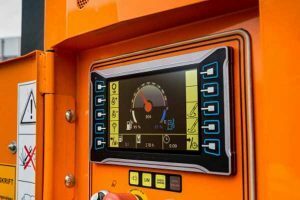 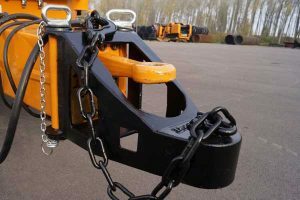 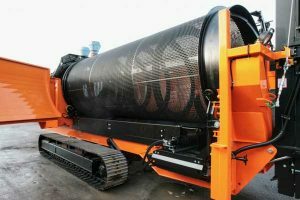 No other trommel in the industry offers the same efficiency and throughput. 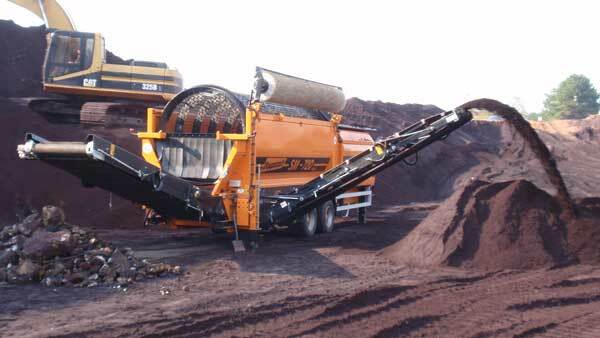 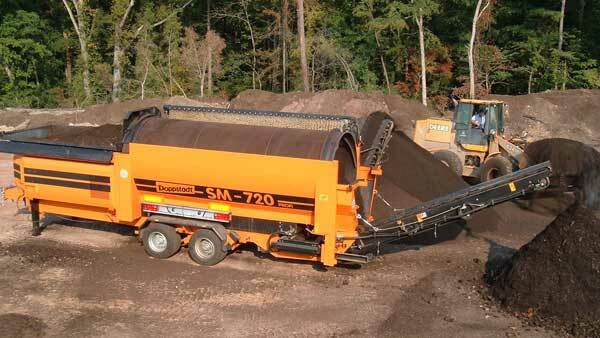 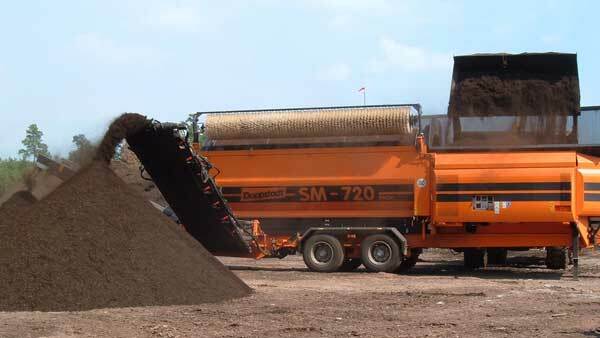 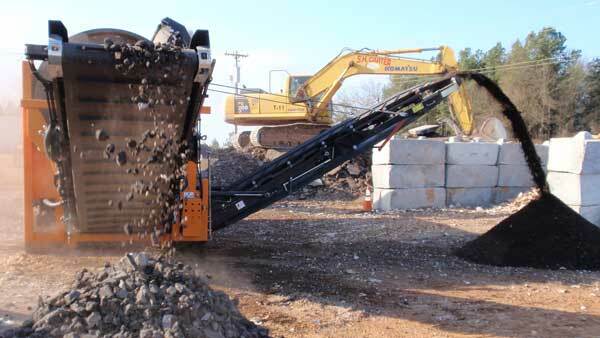 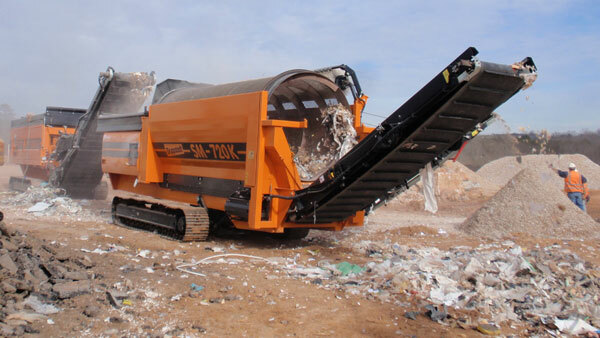 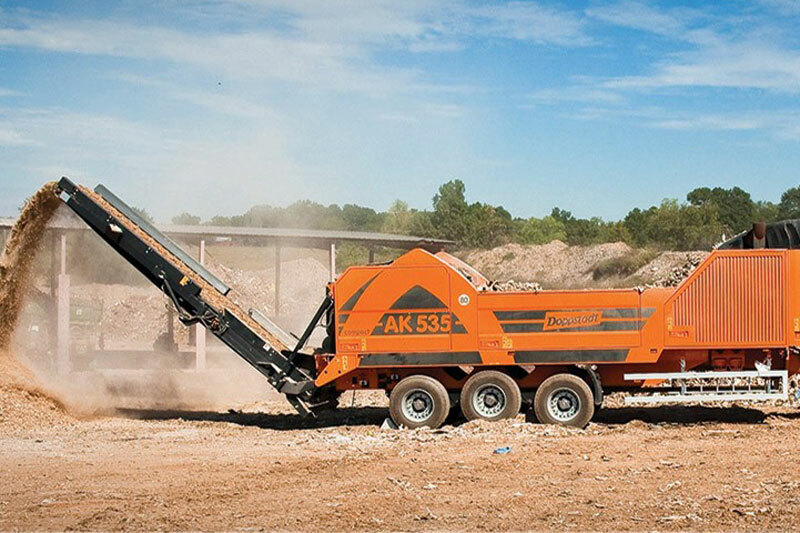 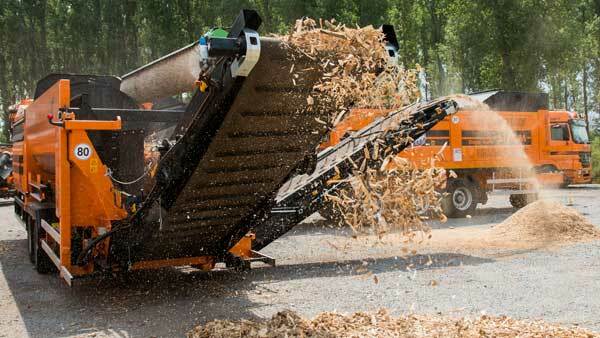 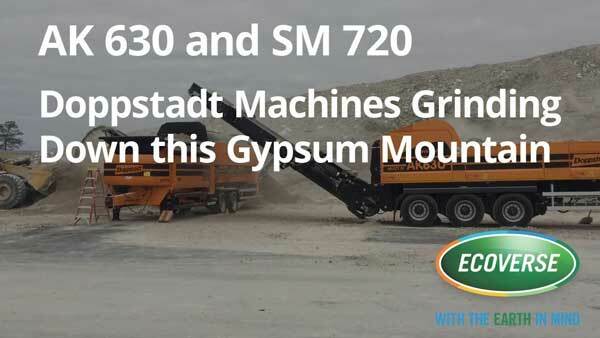 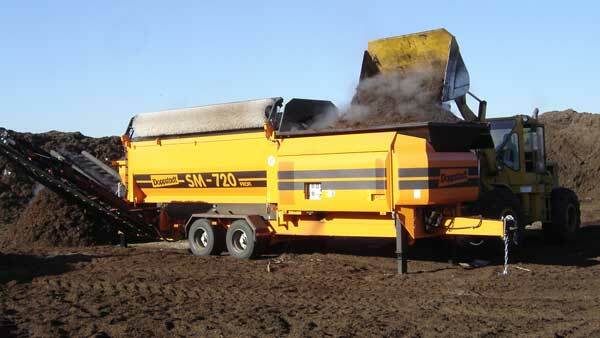 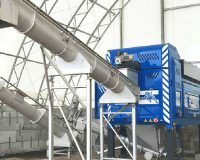 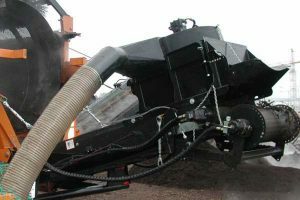 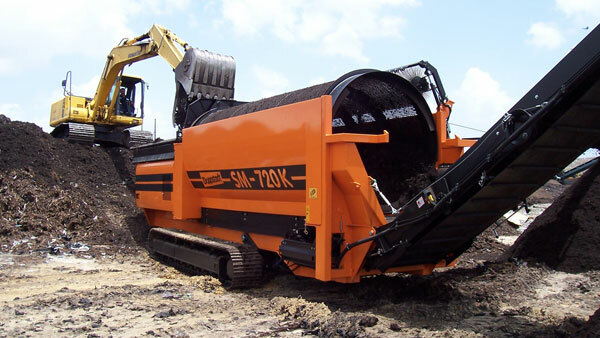 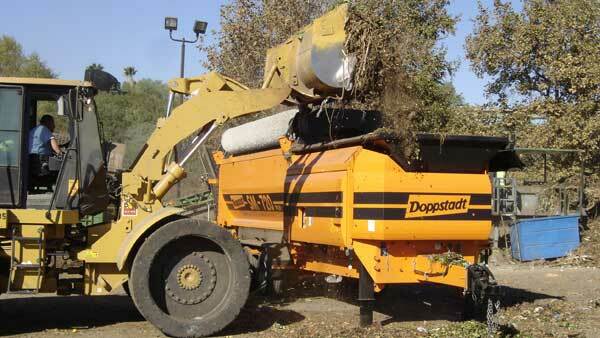 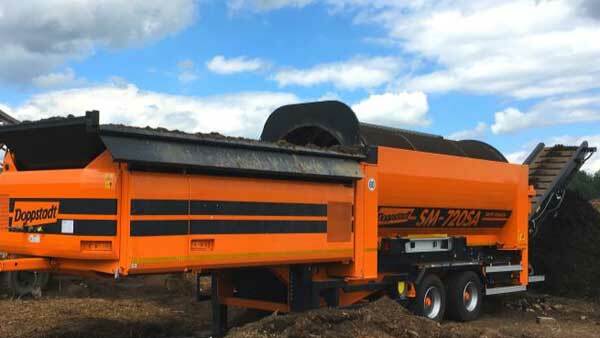 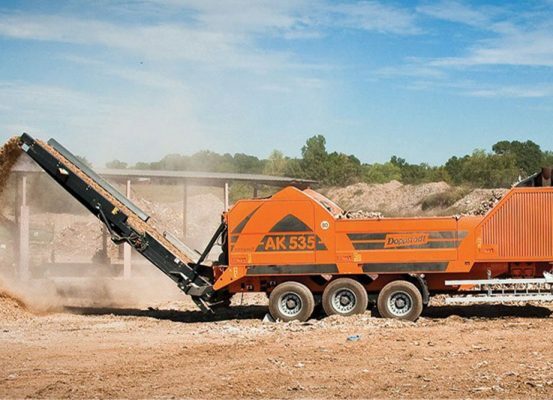 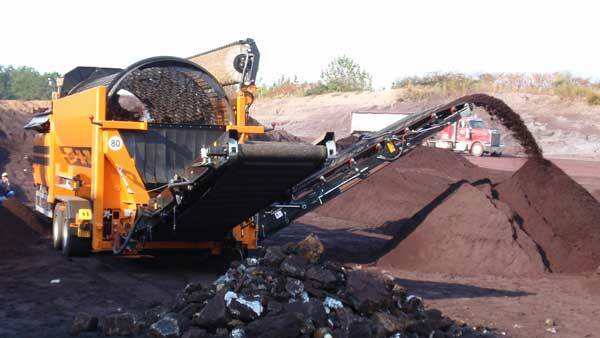 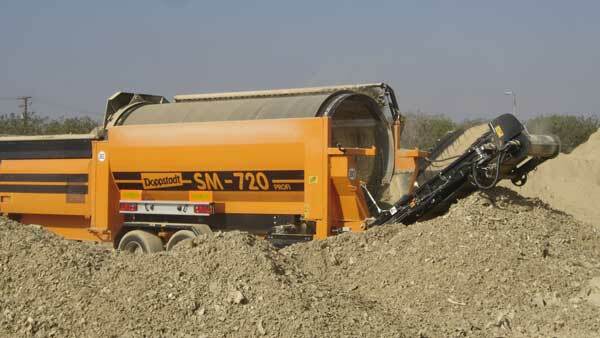 The new SM 720SA comes with a larger hopper and longer conveyors, increasing the throughput and stockpile capacity. 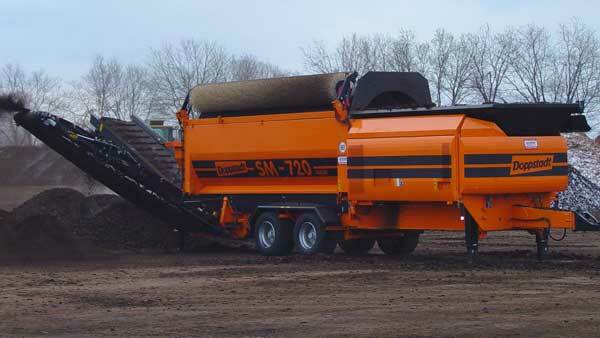 Yes, I'd like to arrange a live SM 720 demonstration!